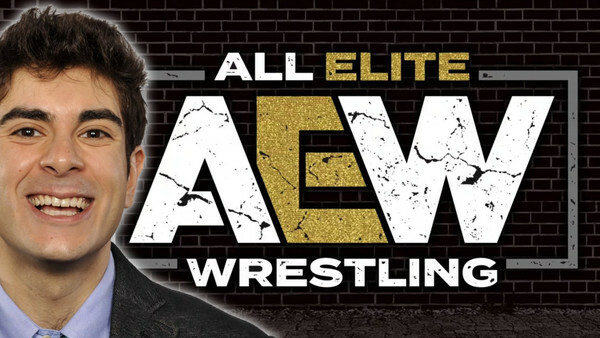 Company owner had a lot to say on AEW's future, roster, and prospects. Following up on the huge Double or Nothing rally this past Thursday, All Elite Wrestling's President and CEO Tony Khan sat down for an exclusive interview with Dave Meltzer and Garrett Gonzales of the Wrestling Observer, fielding the most pertinent questions on everybody's lips amidst all the excitement. With the dust yet to even settle on all the announcements and revelations of the Las Vegas presser, Khan was understandably keeping many of his cards close to his chest - under the pretense of "not wanting to spoil anything." Already a seasoned spokesperson, the CEO suavely sidestepped a number of pointed queries like a ninja crab,. 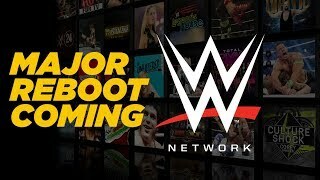 That said, he still had plenty of fresh information to divulge, including the company's plans for international expansion, their exciting philosophies for the women's and tag-team divisions, and whether there's more to come from an already stacked Double or Nothing card. Khan also made a number of subtle stabs in the direction of Stamford. We told you: ninja crab. The full interview is available here (subscription required), and is absolutely worth checking out. Read ahead for the most notable minutes.